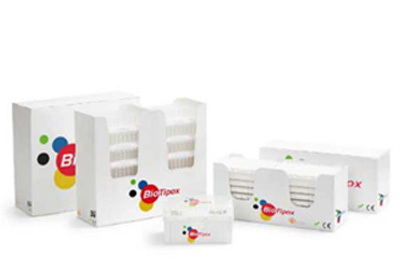 Biotipox Products are manufactured under stringent controls and of the highest quality. 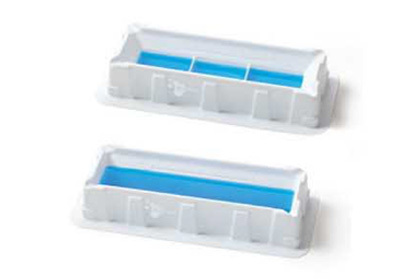 Biotix manual reagent reservoirs are designed for use with multi-channel pipetting applications and can accommodate 8- and 12-channel pipettors. Angled sides and a V-shaped bottom allow maximum recovery of reagents. 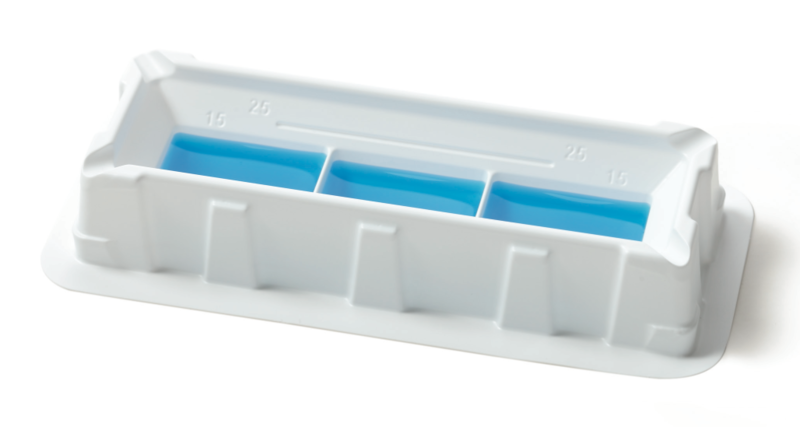 All reservoirs feature internal graduated volume lines and pour-spouts on the corners. 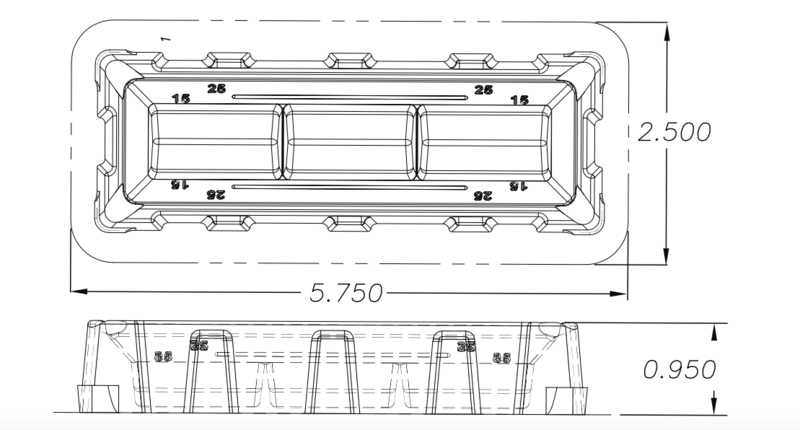 These reservoirs come in white or opaque polystyrene (PS) in several packaging configurations, or clear PVC in bulk packaging. 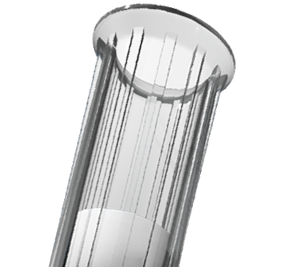 All reservoirs are chemically resistant for use in a wide range of laboratory protocols. 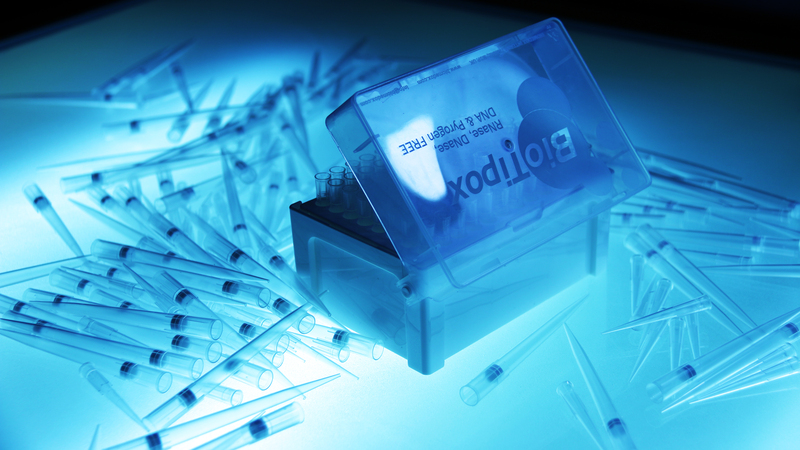 Biotipox manual pipette tips are manufactured with our patented technologies for increased pipetting accuracy and precision. 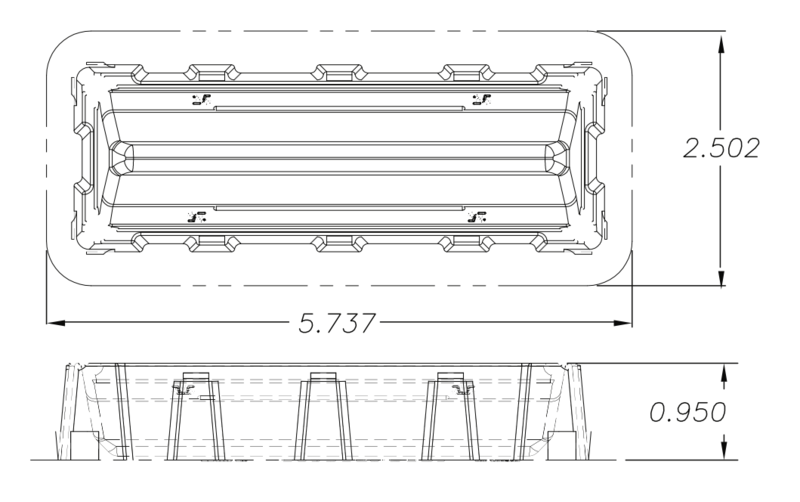 The large well diameter of Biotipox 96-well assay plates make them ideal for a broad range of applications including compound libraries and combinatorial chemistry. 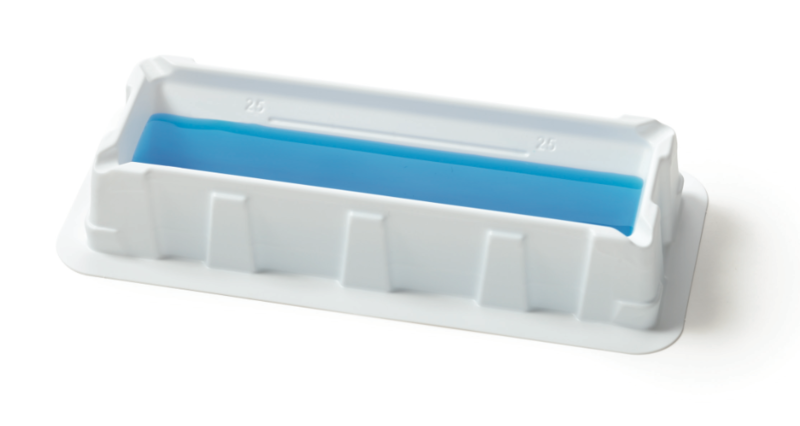 Biotipox manual reagent reservoirs are designed for use with multi-channel pipetting applications and can accommodate 8- and 12-channel pipettors. 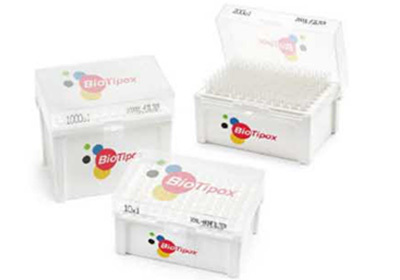 Do you want to become a wholesaler or distributor of our highest quality Biotipox pipette tips? Contact us and we will learn your needs and help you introduce the product line to your customers providing all the help and backup for you to make Heat in click sales to an immediate success. 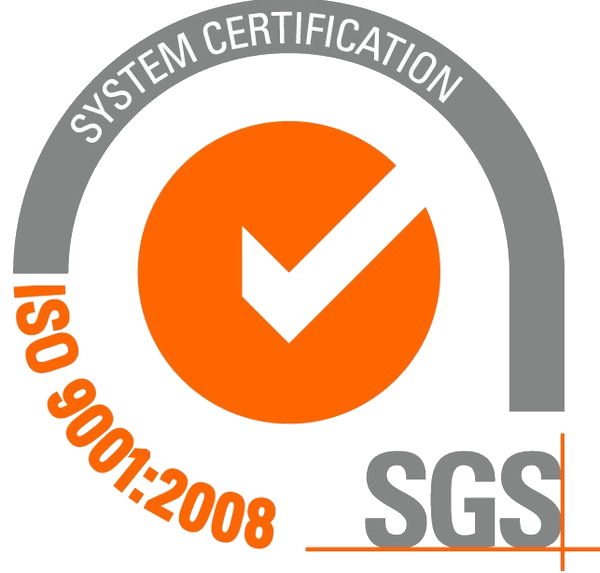 Our distributors enjoy all the benefits of a highest quality tips in the market, well-known manufacturing and very competitive price. Designed For Comfort and Accuracy. 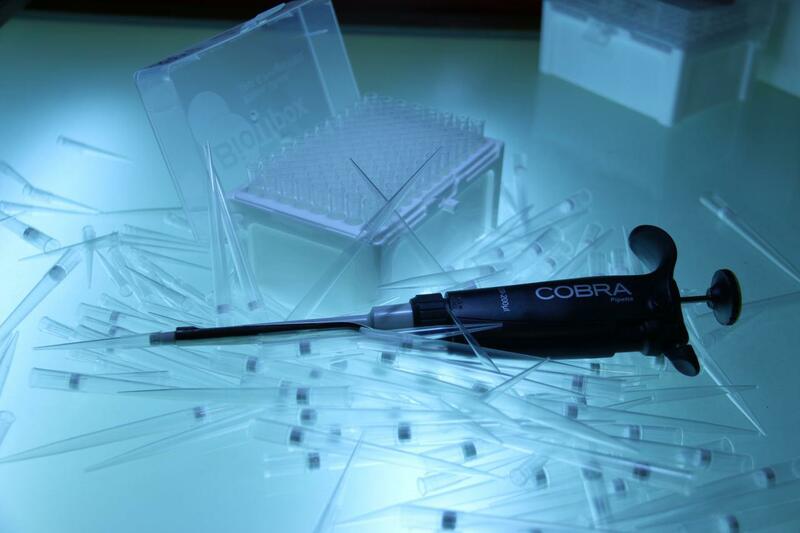 The Cobra Manual Pipettor System combines air displacement technology with the latest ergonomic research for the most comfortable pipetting imaginable. 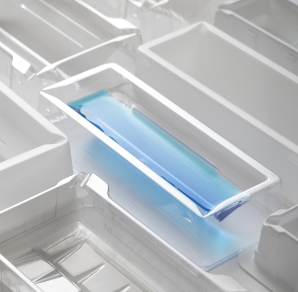 The low pipetting forces required reduce the risk of repetitive stress disorder, and the built-in control settings ensure accuracy in ranges from 0.2 μL to 1000 μL. 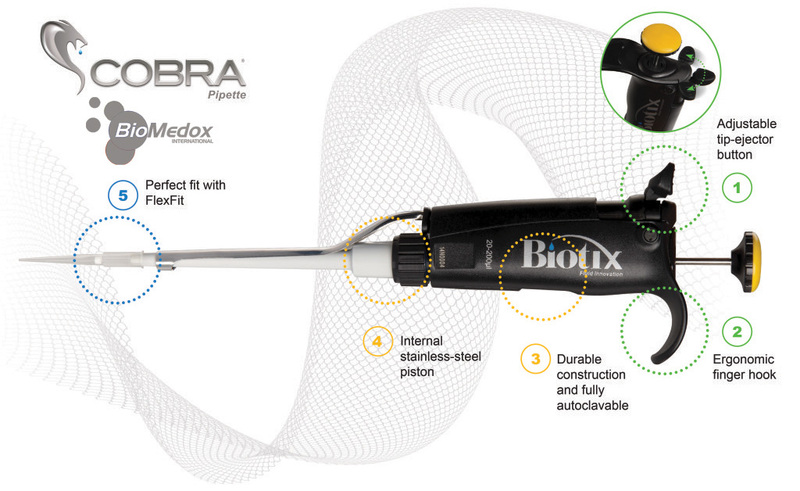 The Cobra pipette is available in single and multichannel models and comes with a full 12-month warranty. 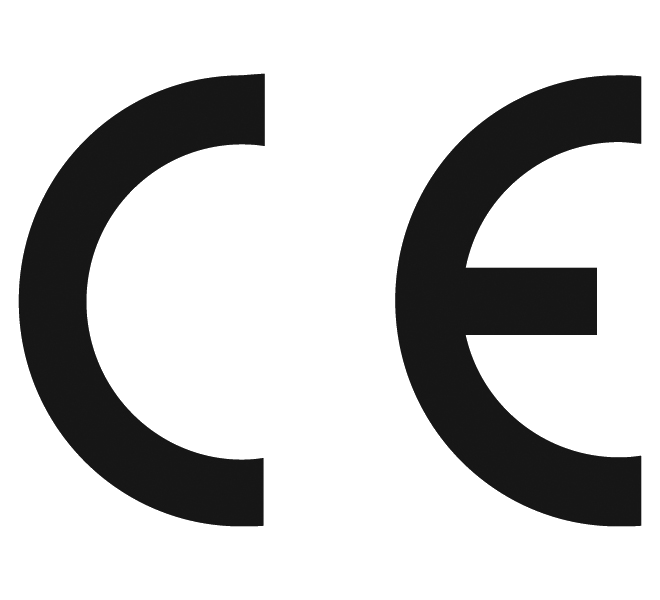 Copyright © 2017 BioMedox Int.